Posted by IndianaHCI on September 21, 2018, in Logansport. 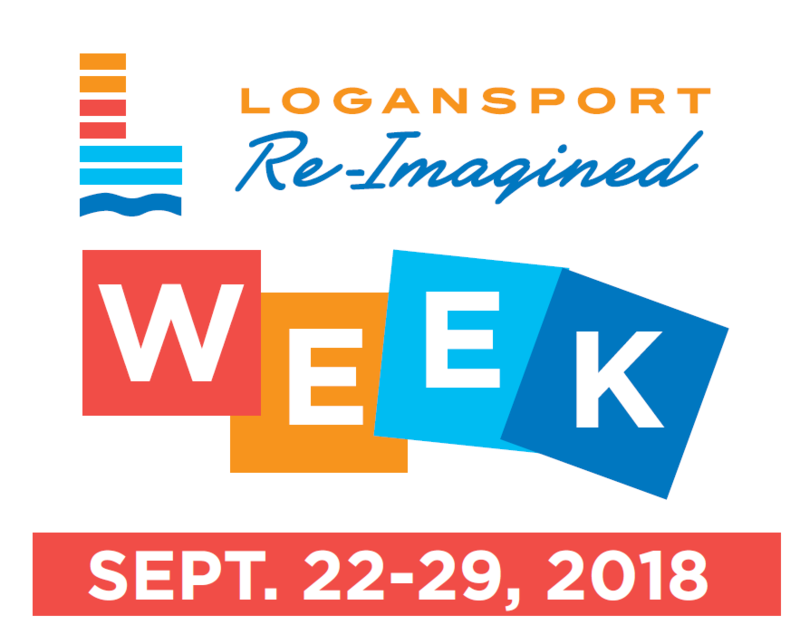 The first-ever Logansport Re-Imagined Week begins Saturday, September 22 and runs through September 29. This event was organized by the Logansport Re-Imagined Neighborhood Teams developed as part of Logansport’s Hometown Collaboration Initiative. This is a community-wide celebration of Logansport, so we encourage you to help spread the word on social media and also to share photos of your own “Logansport Adventures” using the hashtag #LogansportReImagined. You can also follow Logansport Re-Imagined on Facebook, Twitter or Instagram.